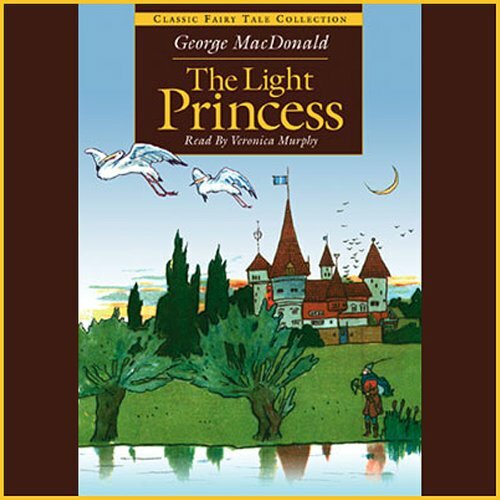 The Light Princess is a short story that is warm and humorous, with a surprisingly poignant conclusion. A princess doomed by a witch to lose her "gravity" results in a silly heroine that has neither physical nor spiritual weight. George MacDonald's masterful teaching on the subject of sacrificial love is delivered eloquently in the events and characters of this engaging story.